The Colby Community College Criminal Justice ePortfolio is a student-centered wiki platform. Students, faculty and alumni can create and customize portfolios for academic, career, or personal uses; maintain their plan of study; and share their work, goals, and achievements with advisors, career counselors, and employers. 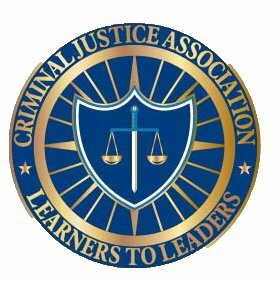 Criminal Justice faculty can create portfolio assignments linked to scoring rubrics that can be locked, stored and commented upon. The Assessment Committee can randomly select portfolios, score them with rubrics, and generate assessment reports. Members of the Colby Criminal Justice ePortfolio wiki community receive a unique ePortfolio URL that is theirs for as long as they are site members. Students, faculty and alumni always have access to their ePortfolios. Our ePortfolio Wiki permits community members to archive information about educational, volunteer, service learning work, and internship experiences. Accomplishments can be presented to assessors or potential employers in a compelling fashion, with an easy-to-use multimedia format that supports profiles, photos, videos, audio and course-created artifacts. Since ePortfolios are controlled by individuals, and not Colby Community College, members can select different ePortfolios to share with assessors, peers, other students, or potential employers as appropriate. 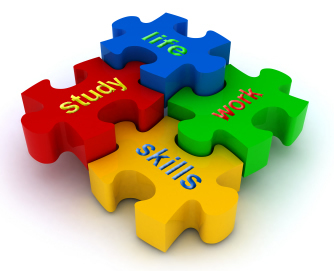 Assessors can evaluate student achievement, and faculty can document progress at various levels. An integral Web 2.0 tool, the ePortfolio Wiki allows community members to communicate with thousands of others across campus or around the world.